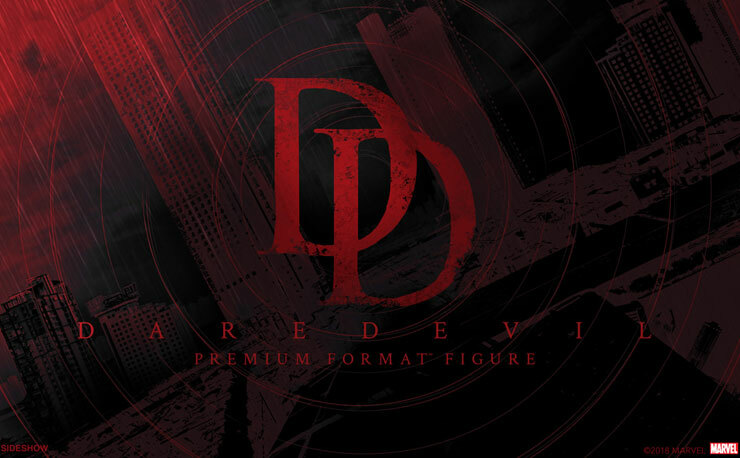 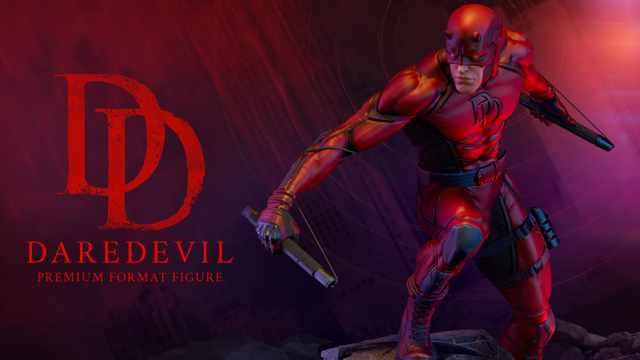 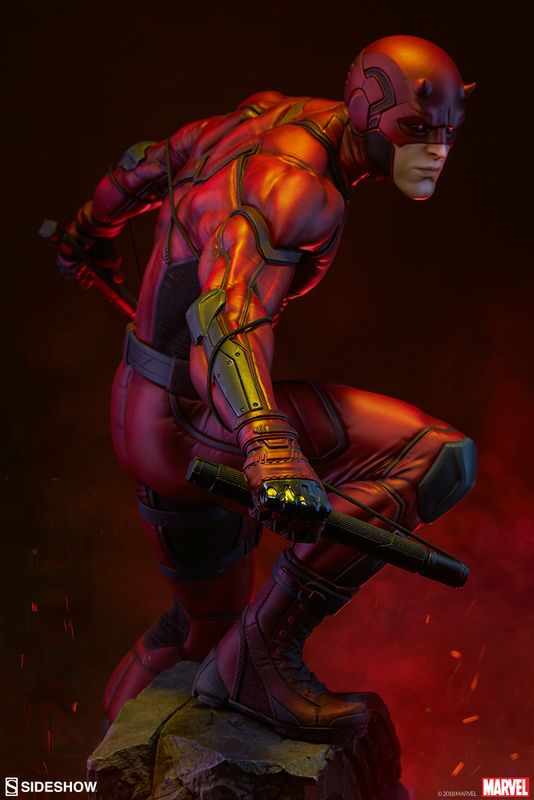 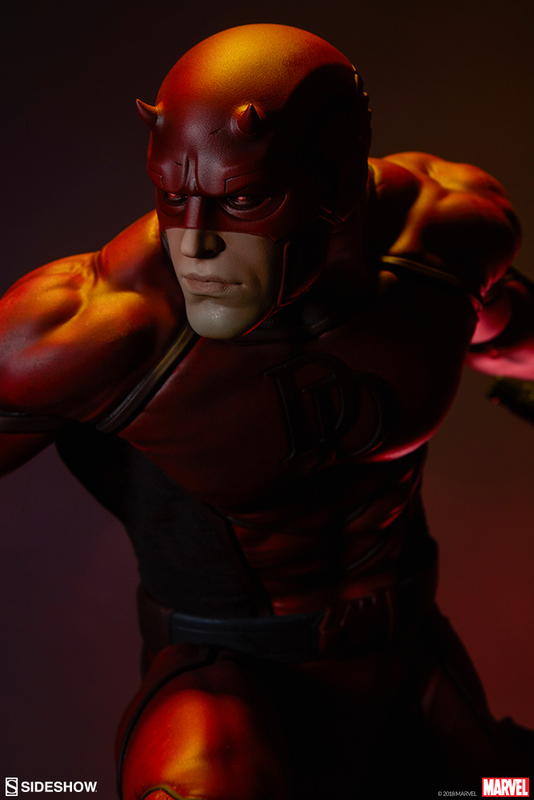 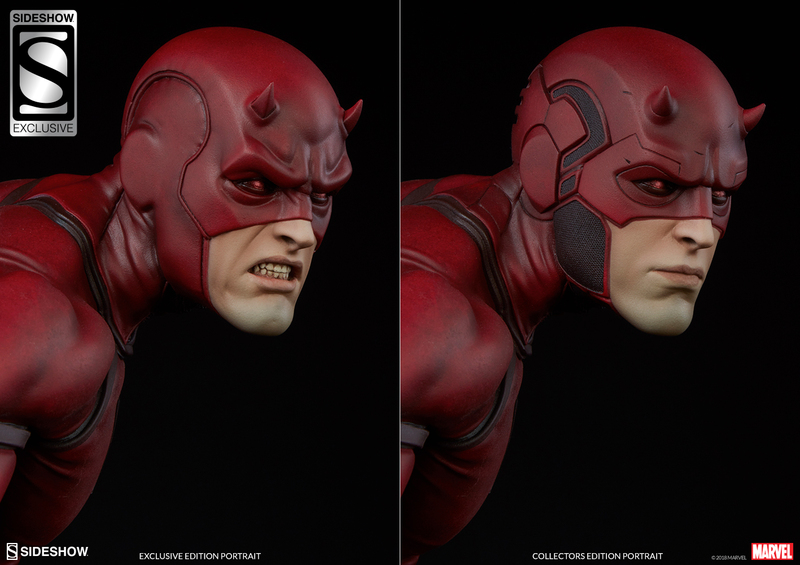 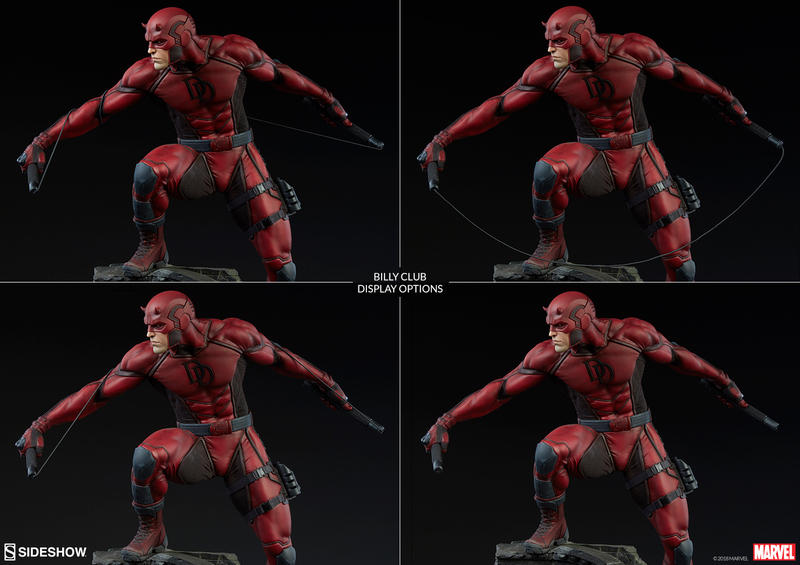 Sideshow has a new Daredevil Premium Format Figure that is now up for pre-order. 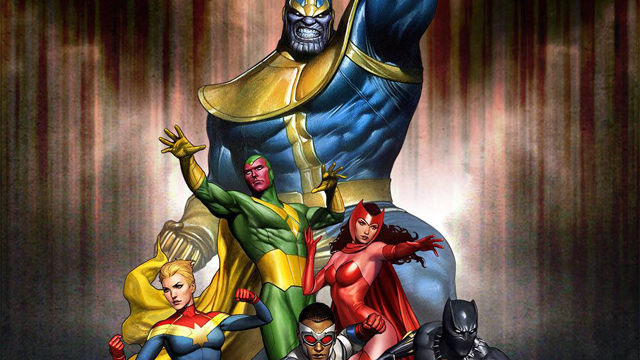 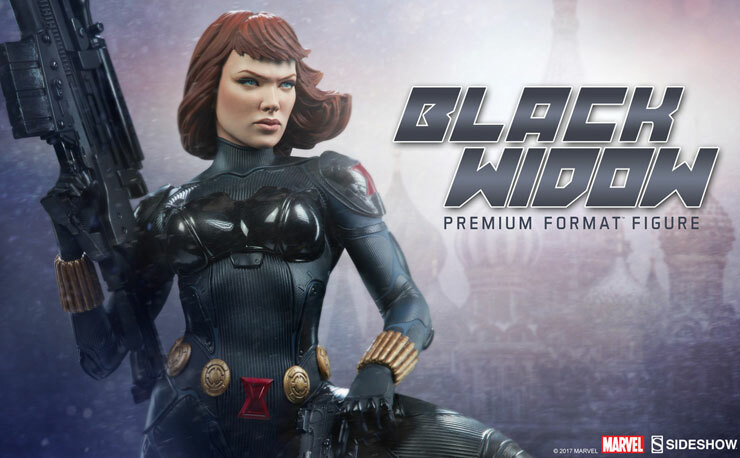 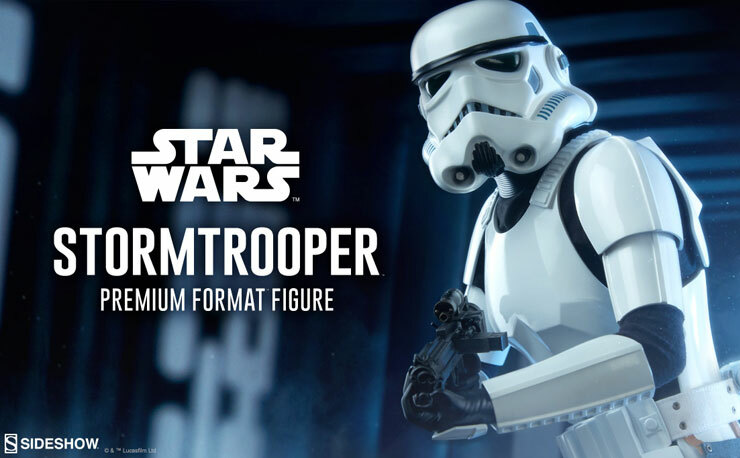 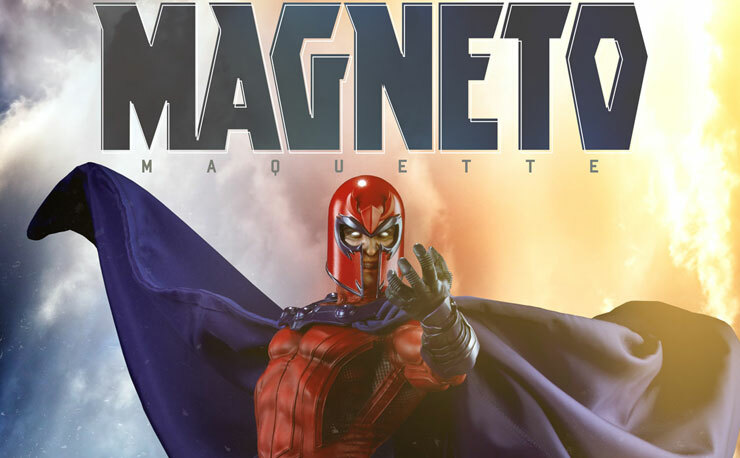 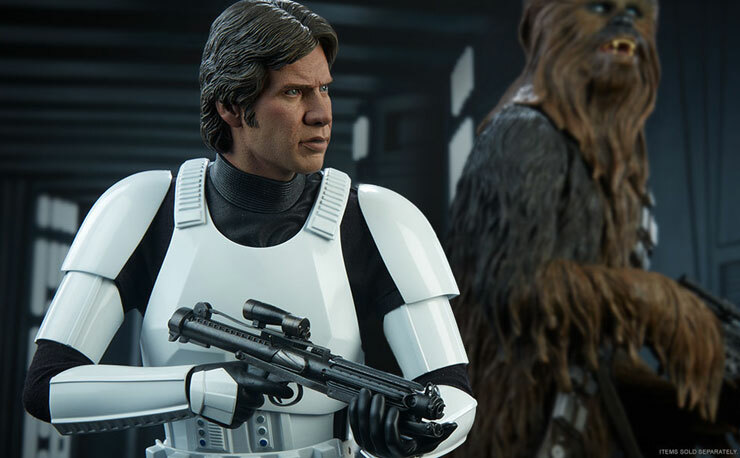 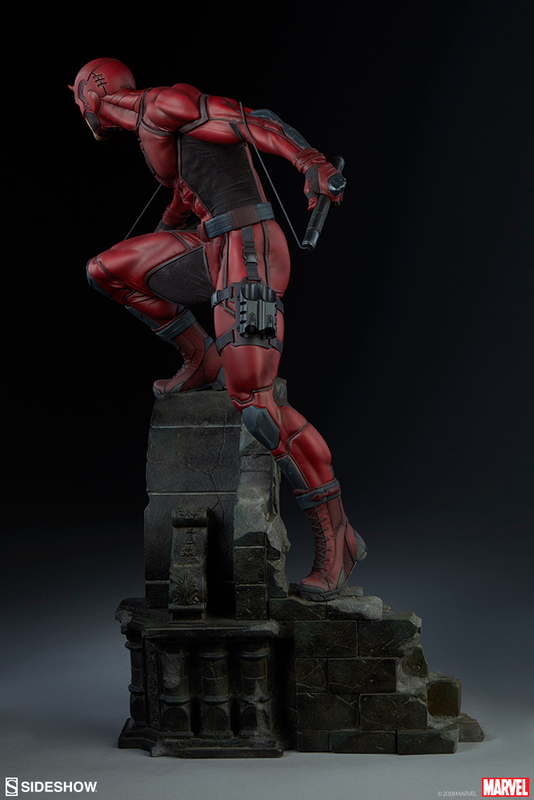 Sideshow’s Premium Format Figures are known for their museum quality. 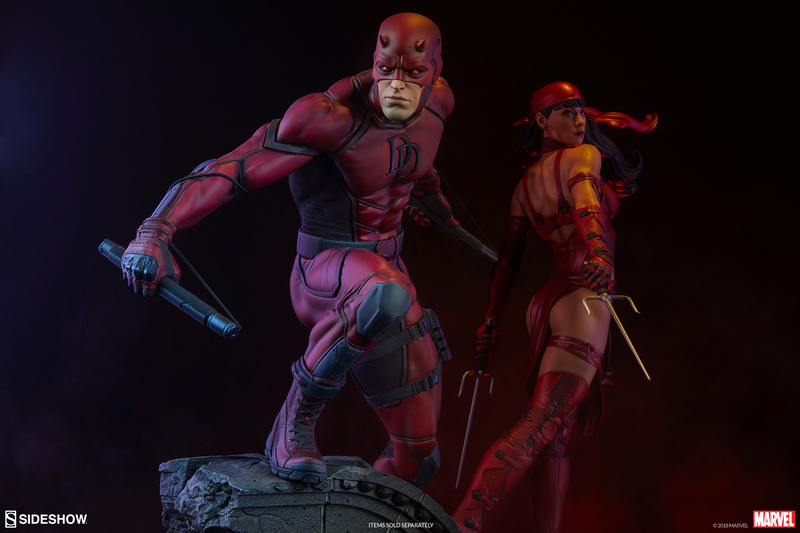 This Daredevil figure will definitely be the showcase of your Daredevil collection, standing 21″ tall, sculpted in Polystone, and equipped with a fabric elastic wire that can be used to connect his billy clubs in several different configurations. 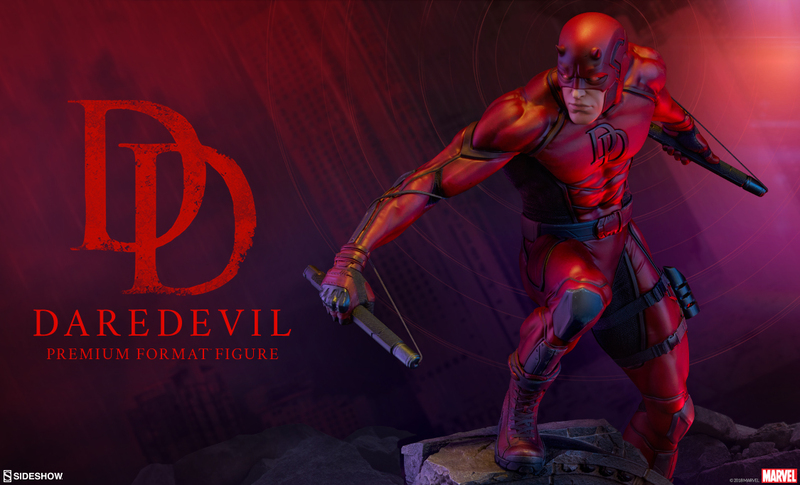 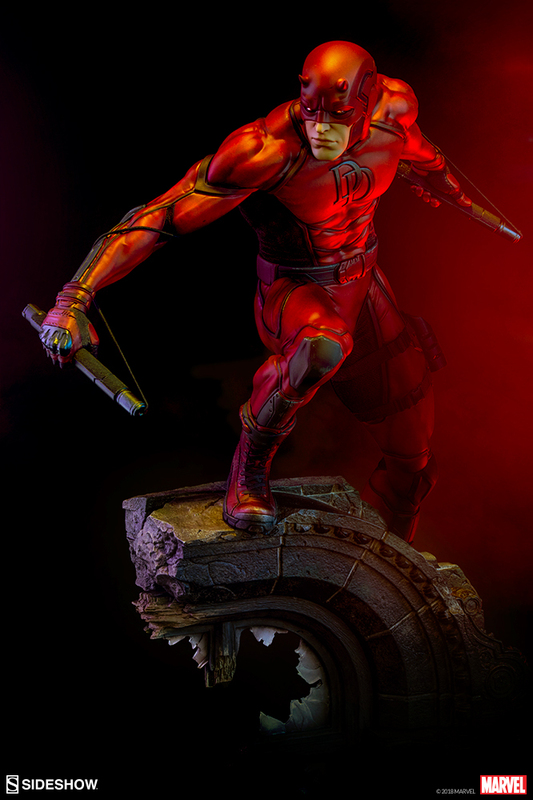 You can pre-order the Daredevil Premium Format Figure here with all of the official information from Sideshow detailed below.